Love Your Home Ottilie Sofa in Dove Stain Resistant Velvet. Everyone thinks that choosing a new sofa is one of the more fun things about styling your home. We all have our own ideas of a ‘dream sofa’ and getting to that stage of a home or room renovation where it’s time to choose the sofa often marks the end of the stressful (and often boring bit) where it’s been all about getting the electrics right and deciding on the height of the skirting boards (yawn). However, choosing that sofa can also be pretty tricky. There’s so much on offer and there’s so many boxes to tick. Where to start? Well, I think the best place to start is with this question - is it going to be a 5, 10 or 20 year sofa? In other words, how long do you want this sofa to last? This will depend on your current circumstances of course - are you a student or a space starved millennial? Are you planning on having kids in the near future or are you in a rental that you’re not allowed to decorate? This will help you to define the colour (trendy or timeless), fabric (washable or more luxurious), style (trendy or traditional) and price range that you go for. I’m not a 5 year sofa girl and never have been. I like my furniture to work hard for my money plus, with recycling and zero waste on everyone’s agenda, I don’t want to buy anything that I’ll be chucking out in 5 years time. Even when I bought my first (tiny) house I didn’t buy a new sofa - I bought a second hand one from a friend. So my natural frugality, together with the fact that I needed a sofa that’s going last at least 10 years anyway, was my guiding force. I needed it to be practical as I have three adolescent children at home and - guess what, folks? - they’re any less messy than they were as toddlers! OK they’re not smearing rusks into the furniture any more but they are still spilling their drinks and dropping ketchup soaked chips all over the place. And the dog isn’t much better! I was so ready for a bit of luxury though and have lusted after a velvet sofa for years. Obviously velvet is not compatible with the lifestyle of my household as described above but I’d been really excited to read about Stain Resistant Velvets at Love Your Home. Not only does it not bruise or show water marks, you can wash the seat cushions covers in the washing machine at 40%. As Love Your Home say themselves ‘The Stain Resistant Velvet really is perfect for families with children and pets, who want that luxurious look while remaining practical’. Hellooooo - it has my name all over it. It also has a very high Martindale rub test of 100,000 of you’re into statistics like that. So that was the fabric chosen. Now for colour. I’m really into naturals and neutrals as you may have noticed from my Instagram account. This not because I dislike colour, quite the opposite actually, I love all colour and find it difficult to settle on one. I would very happily choose a pink or yellow sofa, or the gorgeous rust colour that’s on trend at the moment, but I KNOW I’d get bored with it in a few months. This is why I go for neutrals - I know myself and will simply add coloured cushions and accessories to accent the sofa rather than going for a solid colour block. Ottilie Sofa in Turmeric Mohair Velvet. Neutral colours comprise of whites, blacks, taupes and greys and I chose Dove a pale warm grey. My thinking was that it was just dark enough to disguise any marks but light enough not to dominate the room. Dark colours are obviously very practical but also make a piece of furniture seem bigger and more dominant. I wanted to keep the room airy. 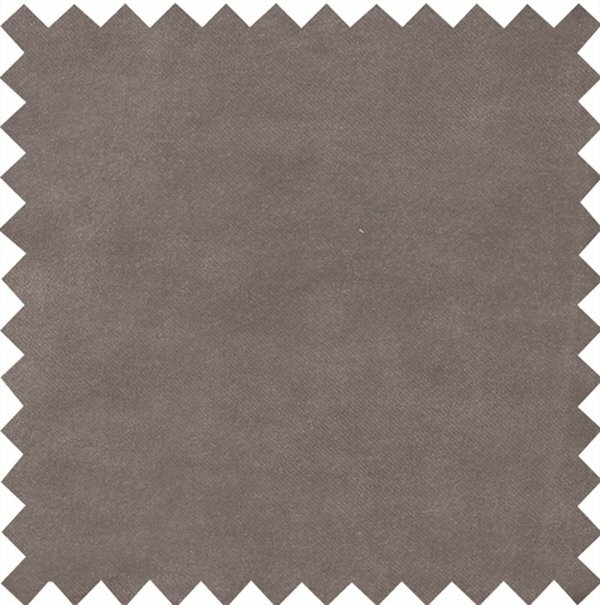 I also chose grey, as opposed to taupe, to contrast with the old pine floorboards we have in the house. This contrast shows the floorboards off to their best advantage whereas a taupe sofa next to the floorboards would have looked wishy washy. Lisa Dawson and I always say on our Styling Your Home workshops to make the most of what you house offers you first, i.e. original features, natural light and proportions. In my case the original Victorian pine floorboards and the high ceilings are a much loved feature of my house and I wanted a sofa that would compliment them. Grey is a brilliant foil for natural wood tones. The next choice to make was the style of sofa. We wanted something that all 5 of us can snuggle up on and we also know we loved the chaise style sofa. 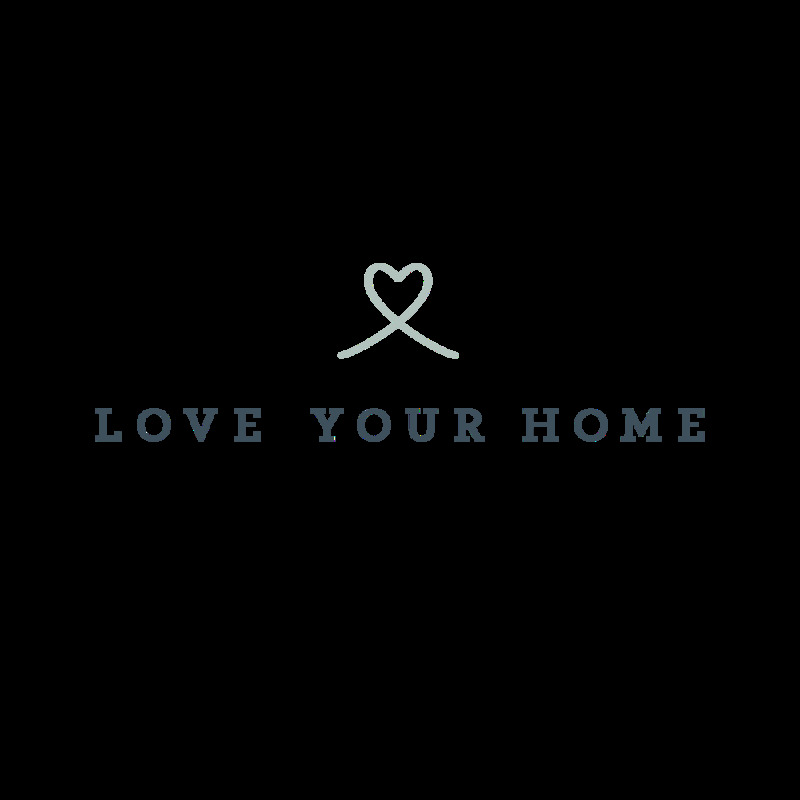 Love Your Home has many styles on offer and I genuinely love them all. I opted for the Ottilie Chaise Corner Sofa because it was large enough for all the family but the proportions are relatively dainty - the arms are slim, for instance - which makes it look less dominant and keeps the airy look I was looking for. Also is allows for more lounging room! The airy feeling is also helped by the colour choice and the tall legs (rather than a solid base) which makes the sofa look like it’s floating. - Superb quality sofas - all of the elements of the sofa structure look and feel top quality. Fabrics are sourced directly from third-and-fourth generation European mills, and the method for making them stain resistant occurs in the dying and not afterwards. - Large choice of styles and fabrics - the choice is varied but not overwhelming and you can choose up to ten free fabric samples ahead of making your choice. - Sustainability - the frames are made with sustainably-produced beechwood. - Beautiful designs - there simply isn’t a single unstylish design in the whole range. - Reasonable prices - nothing eye watering here! - Excellent customer service - from start to finish the service is friendly, helpful and reliable and you get a no quibble 14 day return guarantee if you’re not completely happy. But Love Your Home also do another pretty unique thing - they let you tweak the dimensions of their standard sofa designs. We tweaked the length of our Ottilie sofa - standard sizes are 250cm and 310cm but we had it made to 280cm to perfectly fit the available space in our front room. As well as tweaking dimensions, you can also have it made in a fabric supplied by you, and you can also tweak things like finish, stitching, piping, cushion pads, fabric mixes or upholstery. Being able to specify a personalised sofa this way is also a brilliant thing as an interior designer and would usually cost a lot more than the 10% that Love Your Home charge. So, even though sofa shopping can be tricky, my sofa journey with Love Your Home was nothing but a pleasure. Their showroom in Godalming is a beautiful hidden gem but if you can’t make it there, then their website is brilliantly easy to navigate. Finally, although our sofa was #gifted, I did loads of research on sofa brands before I approached Love Your Home. Their brand was the only one that really offered the personal service I was looking for as well as quality furniture. The owners Leigh and Abi are passionate about their business and have had long careers steeped in style and design. I honestly wouldn’t recommend their products and service if I wasn’t convinced of it’s high quality. If you’re looking for a new sofa then check them out - I won’t be looking anywhere else for sofas for the forseeable!